Chris is a senior from Princeton, NJ, and is majoring in neuroscience with minors in chemistry and philosophy. His research interests include neurodegenerative diseases and neurological disorders. He currently is working in Dr. Douglas Williamson’s lab researching the anatomical and molecular changes associated with electroconvulsive therapy in depression models. 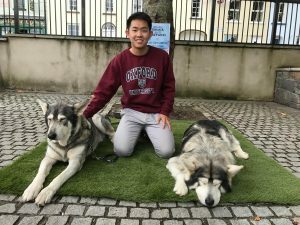 He has also spent time at the Mount Sinai Hospital studying glioblastoma, a form of brain cancer, and will be investigating depression neurobiology at Weill Cornell Medical College in the coming summer. Outside of research, he enjoys sports – especially soccer – and music. 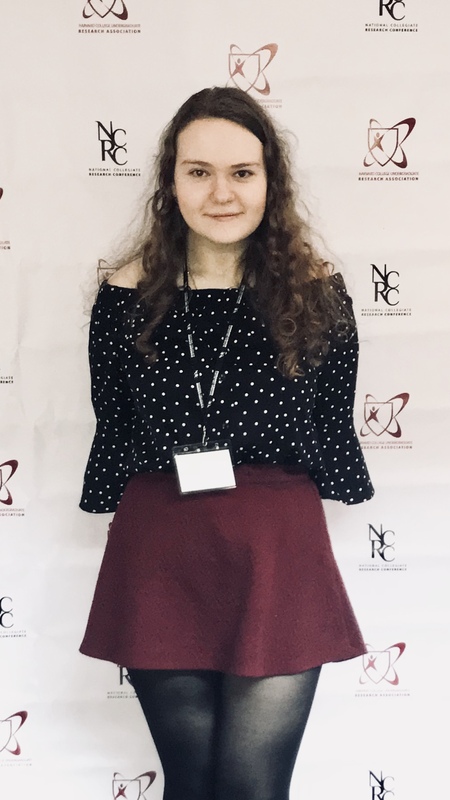 Samantha Bouchal is a Trinity senior who is currently interested in Biophysics, Neuroscience, and Spanish on the pre-med track. 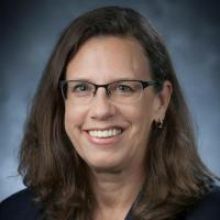 She has done tissue transplantation and preservation research at the Mid-America Transplant laboratory in St. Louis, Missouri and the Donor Network of Arizona and loves the research environment! 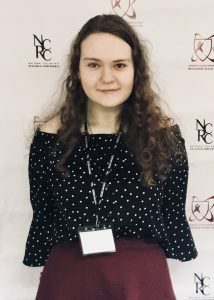 Her hobbies include science outreach, playing the piano, reading anything and everything written by Junot Díaz, and volunteering at a local Hospice facility. 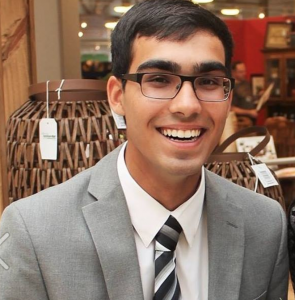 Azim is a junior interested in studying chemistry, with a concentration in pharmacology. He currently works in the Franz lab in the Department of Chemistry working on the organic synthesis of folic acid conjugation of the chemotherapeutic disulfiram. His prior research involves X-ray crystallography, NMR, and lung cancer drug development. In his free time, he enjoys watching stand up comedy, gardening, and eating twizzlers. Anna is a junior studying Biology with a concentration in Pharmacology as well as a minor in Chemistry. She’s from Austin, Texas, aka the city of tacos and live music. She’s interested in studying the epigenetics of cancer as well as chemical biology and drug design for cancer therapeutics. She’s also interested in cancer health disparities in the realm of poverty as well as integrative options for cancer patients and survivors. Currently, she’s part of the Floyd lab in the Radiation Oncology department and hopes to pursue an MD/PhD program in the future. Aside from research and school, Anna loves to write, binge Netflix until that screen asks her if she’s still there, and test her nervous system’s capacity for caffeine intake. Angeli Sharma is a junior studying Neuroscience and Public Policy on a pre-medical track. She currently works as a research assistant in the LaBar Laboratory working on the Emotional Regulation fMRI Study. 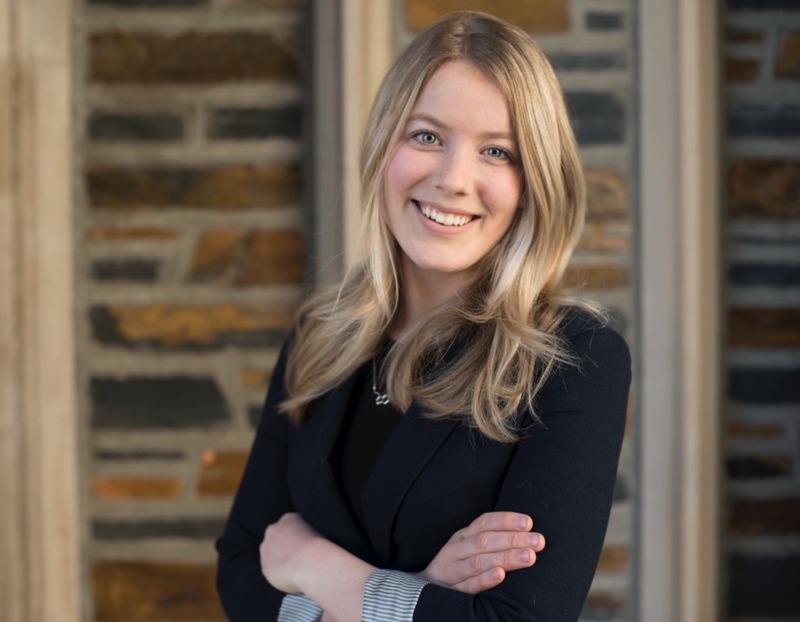 Previously, she worked at labs in Drew University studying anxiety in a mouse model and in the Duke School of Medicine Cognitive Behavioral Research and Treatment Program to study Neuromodulation Enhanced Cognitive Restructuring for Emotion Dysregulation. 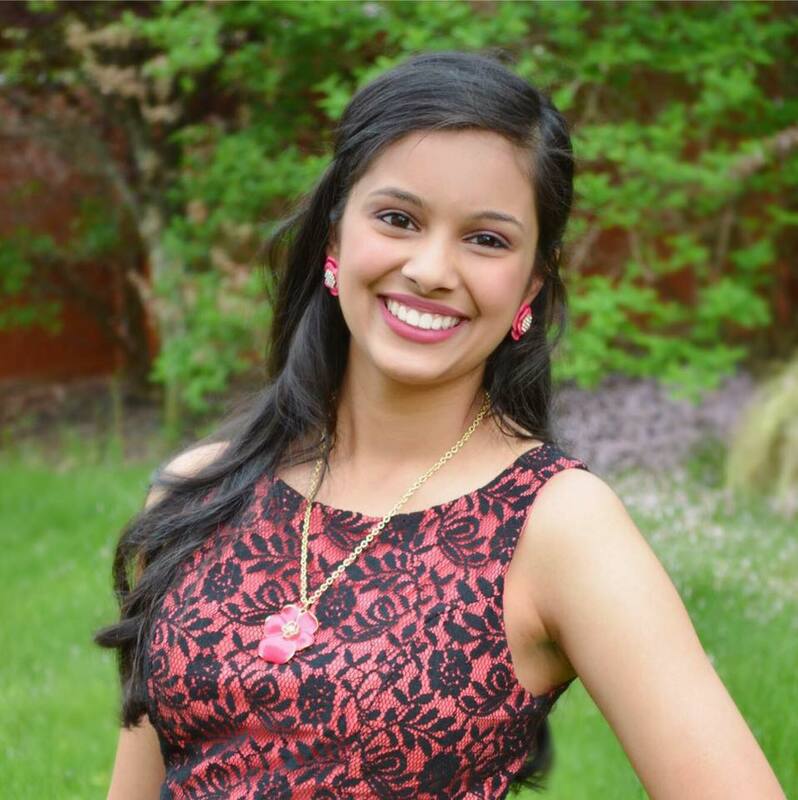 Outside of school and research, Angeli is part of the Alpha Delta Pi; Duke Rhydhun- a competitive Bollywood dance team; the Penny Pilgrim George Women’s Leadership Initiative; the Hindu Students Association; and is an RA for first-year students on East Campus. Lisa is a sophomore from Seoul, Korea. She studies Neuroscience, Biology, and Photography. 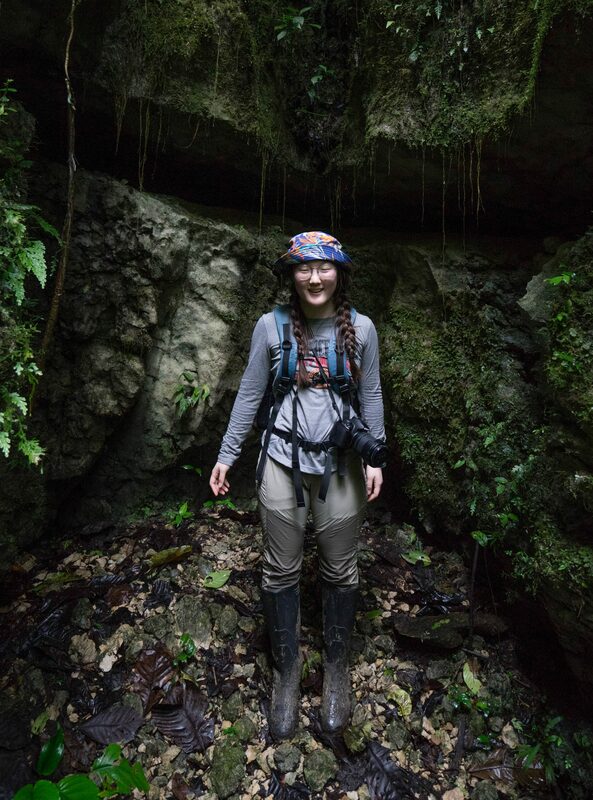 She has worked in the Schmid lab, which studies microbial extremophiles. 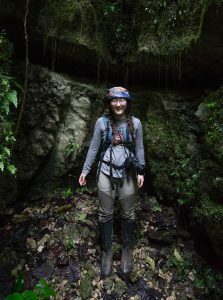 She has previously worked with researching genetic mutations on C. elegans, botanical research in Ecuador, and finding new copepod species in a biodiversity lab. Currently, she works in the Wang Lab, studying neural circuits. Outside of research, she is on SWERVE, Duke’s women ultimate frisbee team, is a photographer for the Standard, loves daydreaming. 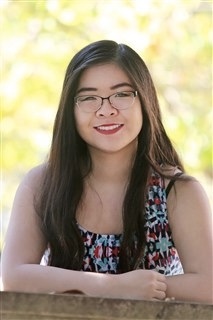 Barbara is a sophomore from Nashville, TN, studying Computer Science, Biology, and Visual Art, with interests in computational genomics, precision medicine, computer vision, and UX/UI design. She works in the Dave Lab as part of the CrowdSeq project, currently focusing on extracting key information from on PubMed abstracts in order to construct comprehensive summaries of every gene. Her previous research includes investigating the role of CCL20 and other genes in intestinal carcinogenesis. Outside of the lab, she works with the DUU VisArts Committee, volunteers with FEMMES, compiles tests for a local math contest in Nashville, and is a DTech Scholar Associate. In addition, she is a regular attendee at trivia nights, is always up for a game of Mafia, and has a slight obsession with boba.